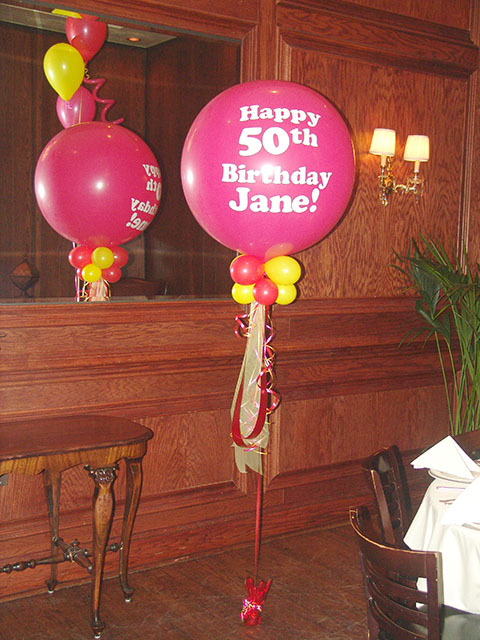 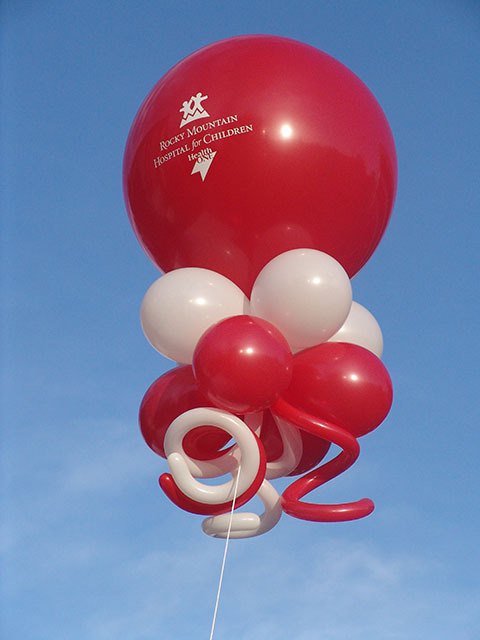 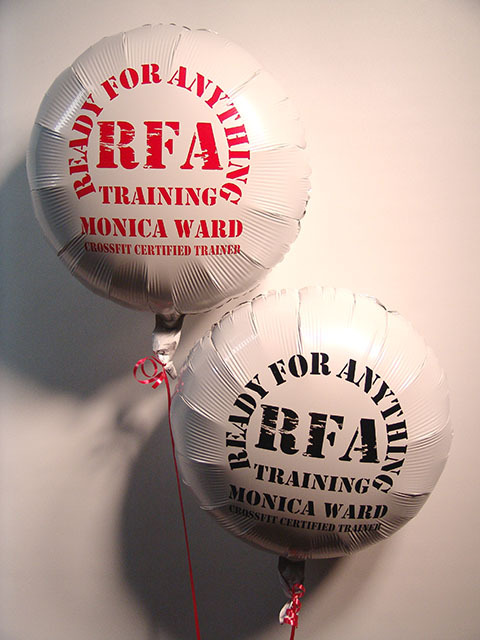 We can custom print balloons for any hospital nationwide. 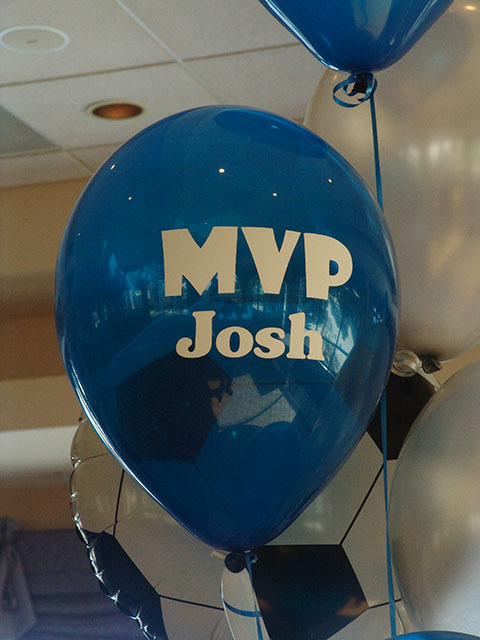 Custom printed Bar Mitzvah balloons are our specialty. 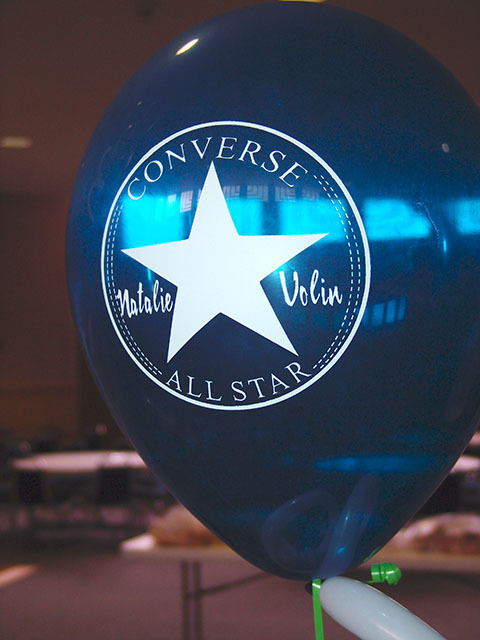 We can create custom art for your ‘theme’!